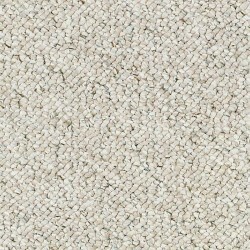 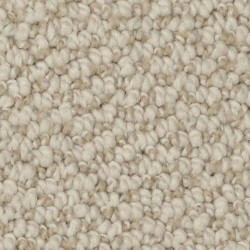 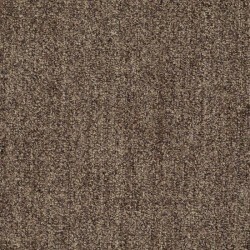 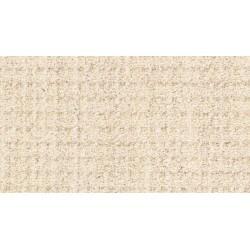 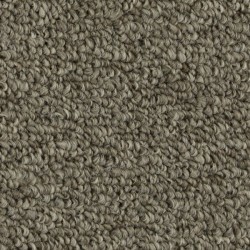 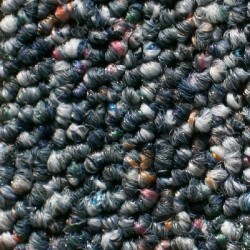 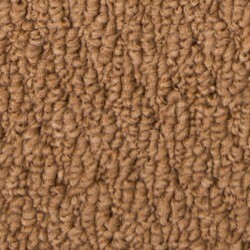 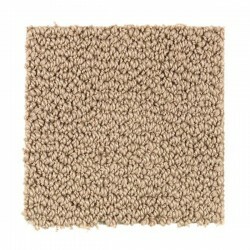 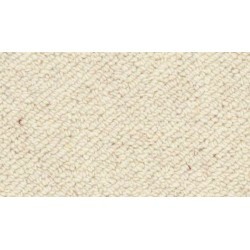 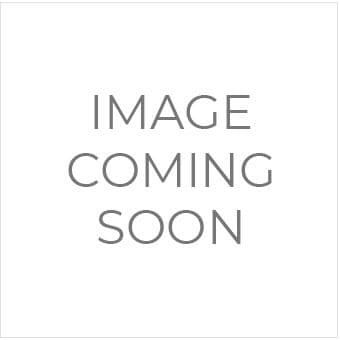 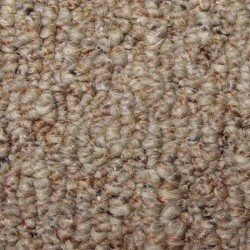 Carpet Express offers a full line of Berber carpet in a variety of colors, textures, and prices. 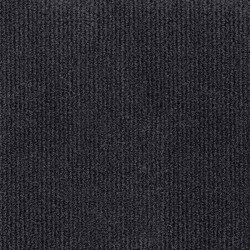 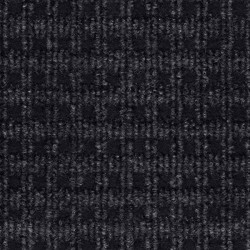 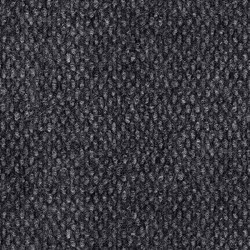 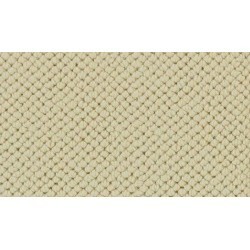 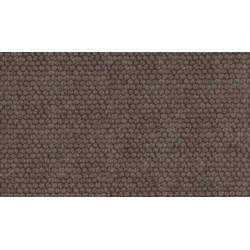 Berber is any residential loop carpet and some commercial carpet style tufted with thick yarn, such as wool, nylon, or olefin. 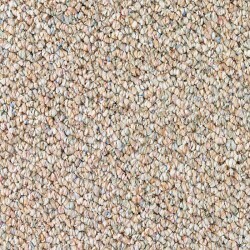 Berber carpet originates from hand woven textiles that were made with distinct knots and natural multi-color flecks from different parts of a sheep's coat. 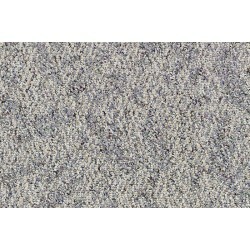 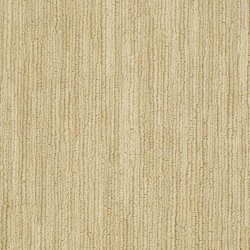 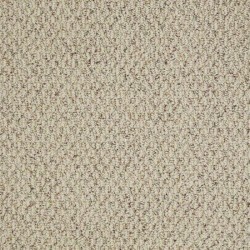 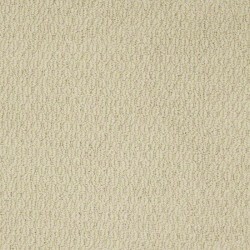 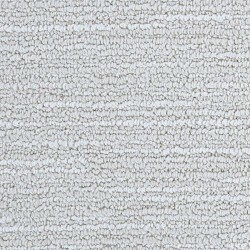 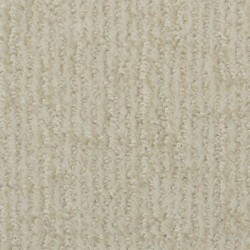 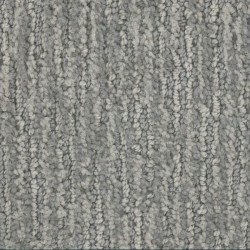 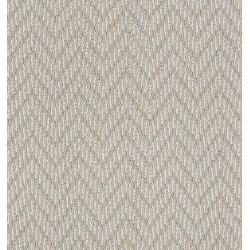 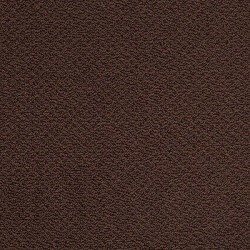 Carpet Express carries solid and patterned berber carpet. 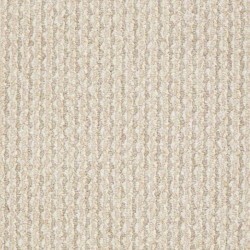 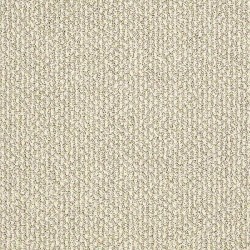 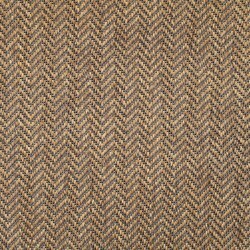 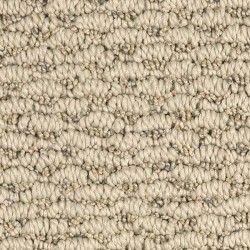 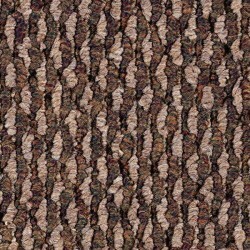 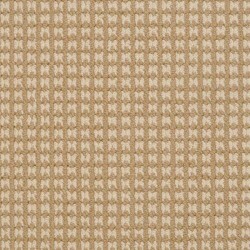 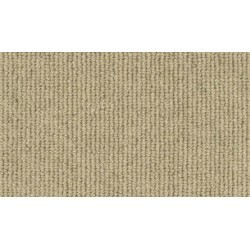 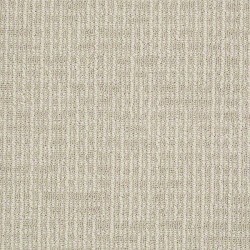 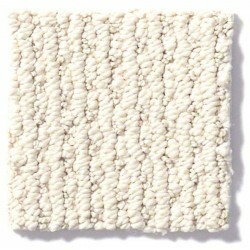 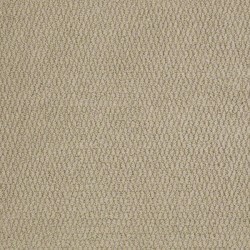 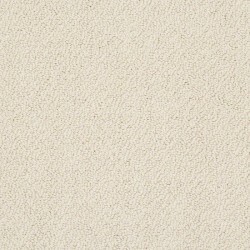 Berber carpet has a full, comfortable feel while maintaining an informal, casual look.